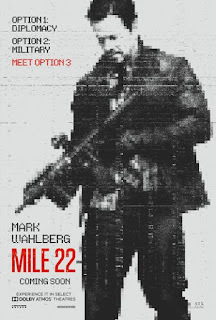 Home » Past Screenings » MILE 22 Advance Screening Passes! MILE 22 Advance Screening Passes! 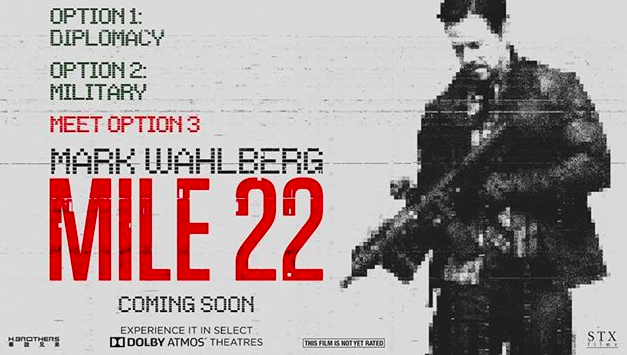 Do you want to see MILE 22 before anyone else? Learn how you can see an Advance Screening to see it before anyone else. In a visceral modern thriller from the director of Lone Survivor, Mark Wahlberg stars as James Silva, an operative of the CIA’s most highly-prized and little-known unit. Aided by a top-secret tactical command team, Silva must transport an asset (Iko Uwais) who has vital information to a Southeast Asian airfield for extraction before the enemy closes in. MILE 22 also start Lauren Cohan, Ronda Rousey, and John Malkovich. MILE 22 is in theaters on August 17th, 2018.